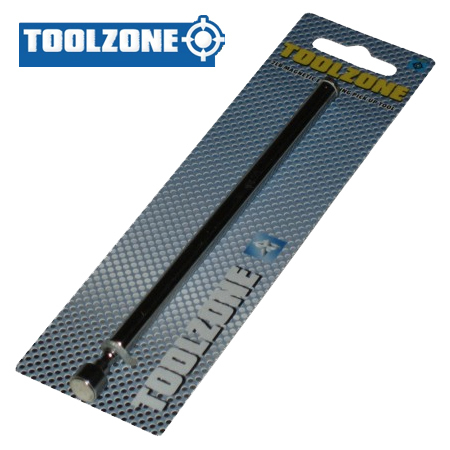 A very handy pen style magnetic pick up tool from Toolzone Tools. 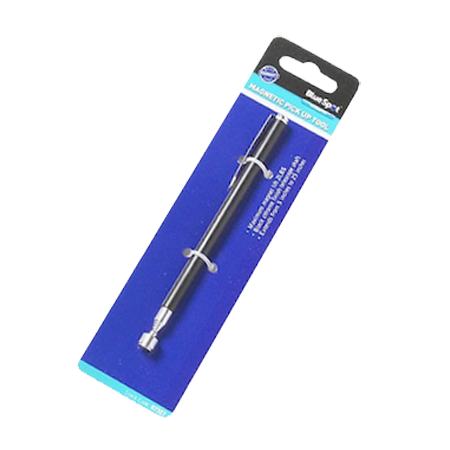 The pick up tool comes complete with clip to hold in your top pocket. 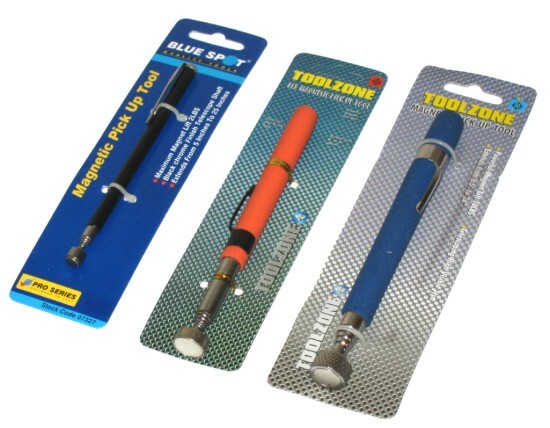 Perfect for picking up all those loose objects especially in engine compartments or leisure units.